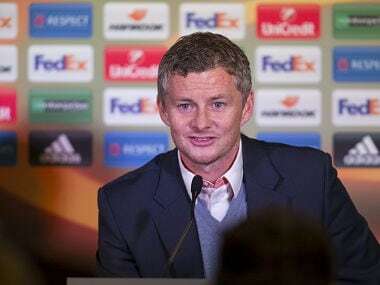 Manchester: Ole Gunnar Solskjaer told at his first official press conference as Manchester United's caretaker manager on Friday that he would relish the opportunity to be the permanent boss. "I understand there are so many managers who would love to be the manager of Manchester United and I am one of them. But it is not something we've talked about, they'll do a process now for the next six months." 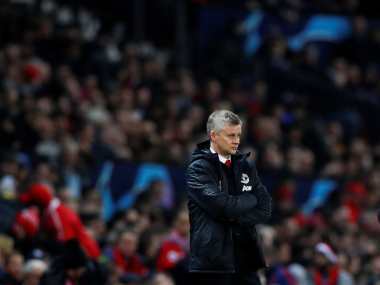 Solskjaer, renowned for his threat off the bench and still revered by United supporters for scoring the winning goal in the 1999 Champions League final, faces a daunting challenge as he replaces Mourinho. "I'm going to be here to help them, help the team, that is down to man management. I had the best manager as a player and coach to learn how he dealt with players and it's about communication. I'll sit down and speak to the ones not playing, tell them what I expect of them. 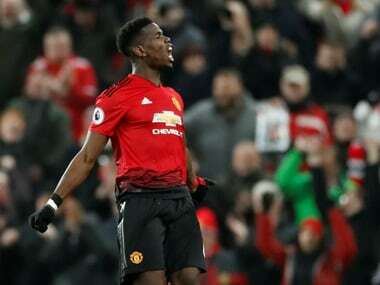 "When you're at Man United there are a set of demands and one is to be a team player and I don't think anyone has been on the bench more than me. That's always my comeback to players, you might come on and make an impact." 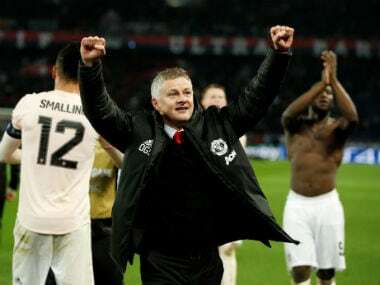 Solskjaer spoke of the debt he owed to Alex Ferguson, who built a team that dominated English football, winning 13 Premier League titles and two Champions Leagues. 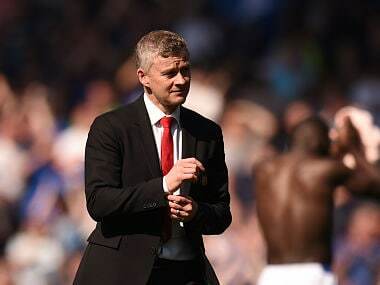 Solskjaer will begin his United reign at Cardiff City, the only other Premier League club he has managed — he had a difficult eight-month spell in South Wales and was unable to save the club from relegation.